La Grande, Ore. - Ali Graham of Oregon Tech has been selected as the Red Lion CCC softball Player of the Week. Graham had the best weekend of her Oregon Tech career in the No. 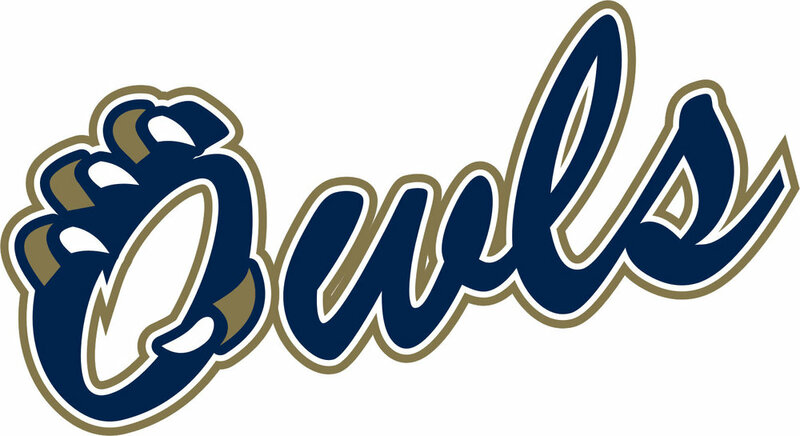 10-ranked Owls' sweep of Northwest. The senior from Chehalis, Wash. hit .818 (9-for-11), blasting two doubles and a grand slam to push her RBI total to 12 over the four games. Scoring five runs and slugging at an exceptional 1.273 clip, Graham helped lead the Lady Owl lineup to a combined offensive output of 43 runs in the perfect weekend.